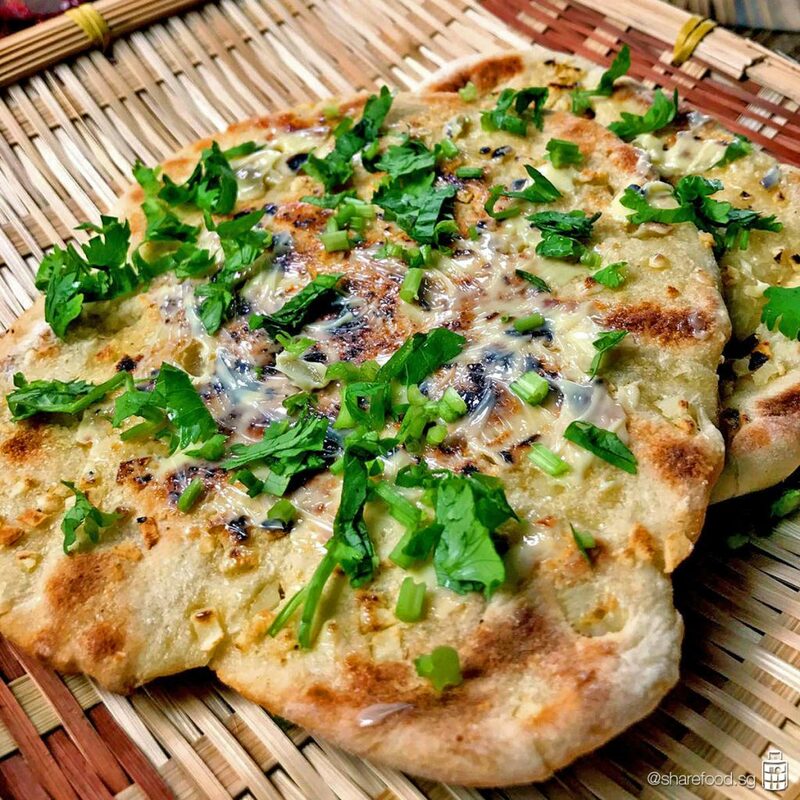 To celebrate the upcoming Diwali here in Singapore, Puja, one of our home cooks, share her recipe of Garlic Naan with us! Naan is a staple food among the North Indians and it's a good complimentary to curry dishes such as Paneer Butter Masala and Murgh Malai Chicken Tikka. The used of milk/yoghurt gives the naan a soft, stretchy texture and at the same time enriching the it with Vitamin B and Calcium. 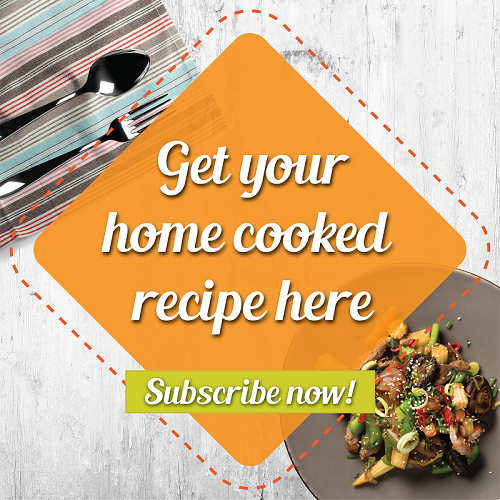 Enhance the taste by adding your preferred ingredients such as garlic, cheese or even onions! 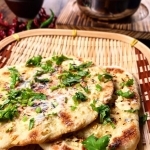 How about Garlic Naan with Paneer Butter Masala? Stay tune to our Paneer Butter Masala recipe which we will be launching soon!